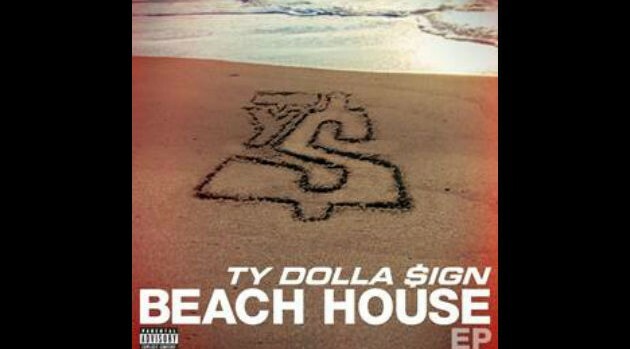 Atlantic RecordsTy Dolla $ign has a busy summer ahead. The rapper is gearing up to join his fellow Atlantic label mate, Wiz Khalifa, for this year’s Under the Influence of Music Tour, kicking off July 24 at Scranton, Pennsylvania’s The Pavilion at Montage Mountain. Ty will serve as the supporting act alongside Jeezy, Tyga, DJ Drama and Rich Homie Quan. Shortly after that trek wraps, Ty is scheduled to embark on the international leg of The Beach House Tour, which will begin in Amsterdam, Holland on August 31. The singer will travel to major cities like London and Paris, with additional European dates still to be announced at a later time. The outing will further support his major label debut, Beach House EP, which spawned his gold-selling single “Paranoid” featuring B.o.B. For tour information, fans can visit DollaSignWorld.com/tour.